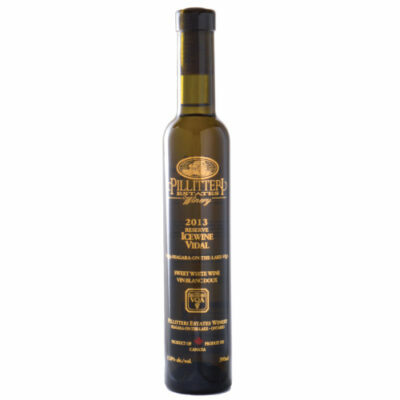 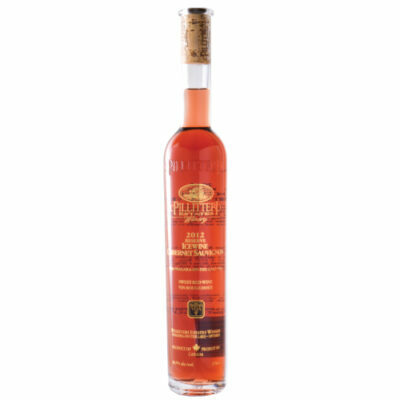 Niagara Reserve Icewine - Pillitteri Estates Winery Inc. 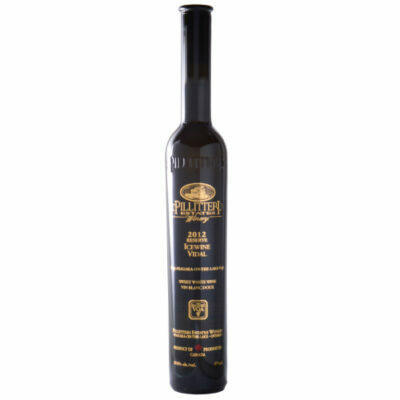 Within 20 short years, Pillitteri Estates Winery has proudly earned & maintained the status of being the world’s largest estate producer of Icewine. 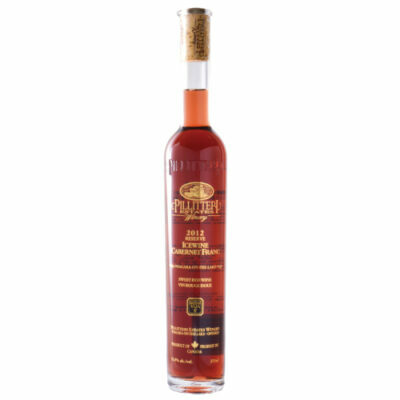 Guided by strict VQA standards, our Icewine is made with some of the highest quality Niagara grapes and structured to have the perfect balance of sweetness and acidity. 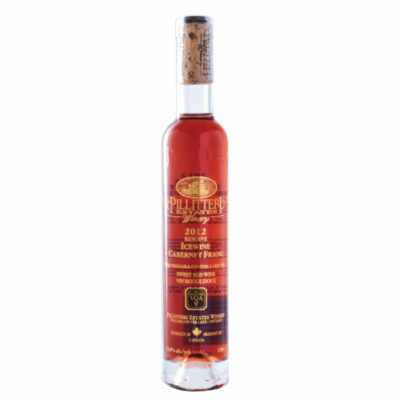 Today we produce over 13 different styles of Icewine, far more than any other winery in the world.